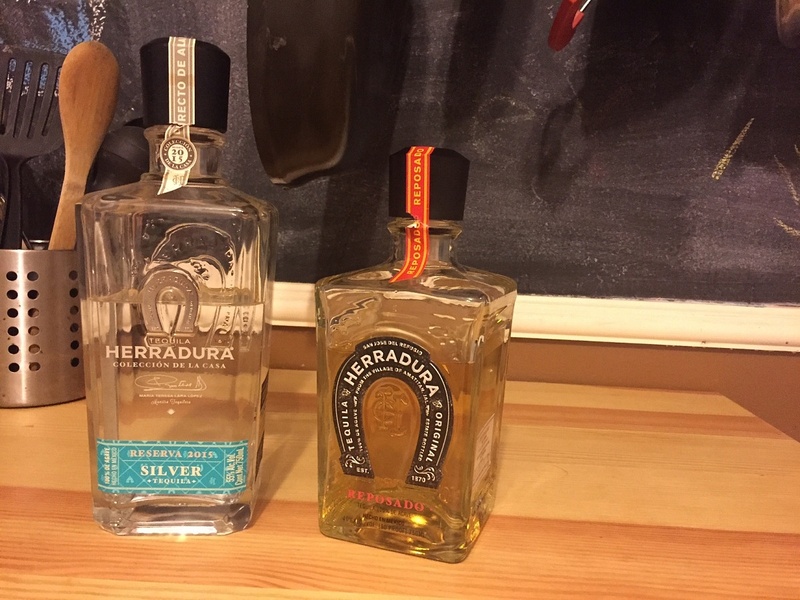 My first exposure to Herradura Tequila was while I was in Mexico during my honeymoon and I instantly fell in love with premium tequila; after enjoying Herradura lesser tequilas pale in comparison. 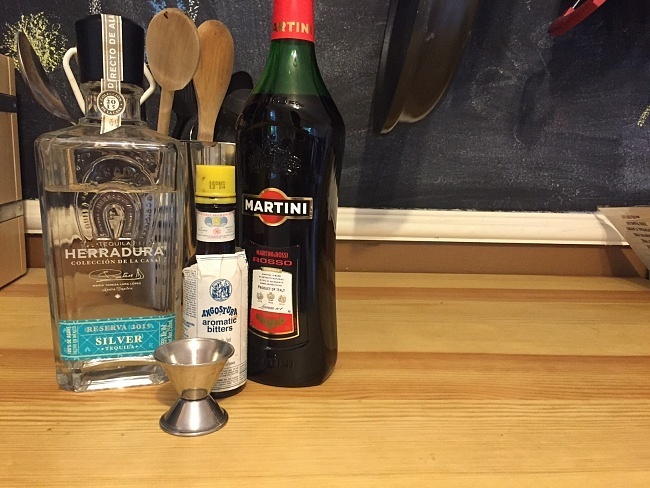 The king of the tequila based cocktail is of course the simple margarita and everyone has perfected the recipe if you ask them, and there are many ways to make amazing margaritas as long as you use 100% fresh ingredients and stay the hell away from sour mix. 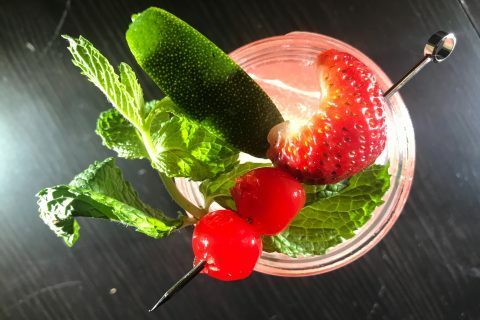 I will therefore skip the whole margarita debate and introduce you to my two favorite non-margarita tequila cocktails: the elegant and classic Spanish Fashion and the tangy Paloma. 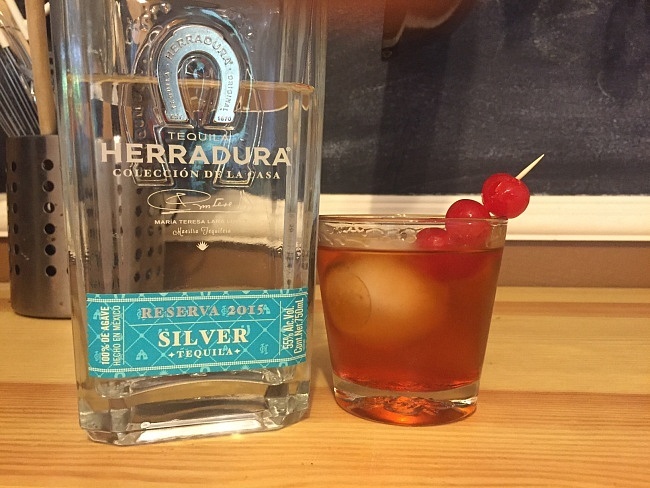 The Spanish Fashion is an inspired take on the Old Fashioned and Herradura Silver is the perfect tequila to make it come alive. To create the Spanish Fashion add 2 ounces Herradura Silver, ½ ounce sweet sweet vermouth, and a dash of bitters to an ice filled shaker. I always prefer stirring my cocktails over shaking (Bond ruined cocktails for a generation) and straining over a tumbler with a single spherical ice cube and a maraschino cherry garnish. 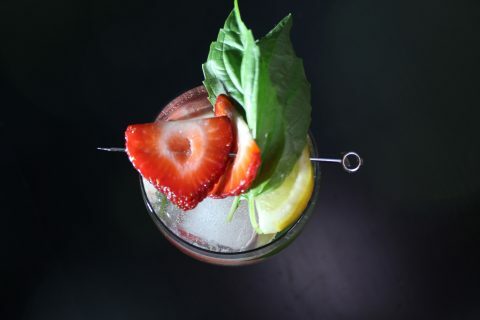 The result is an outrageously smooth and refreshing cocktail thanks to the tequila base while the vermouth adds sweetness to the palate as the bitters opens the whole drink up with its earthy features. 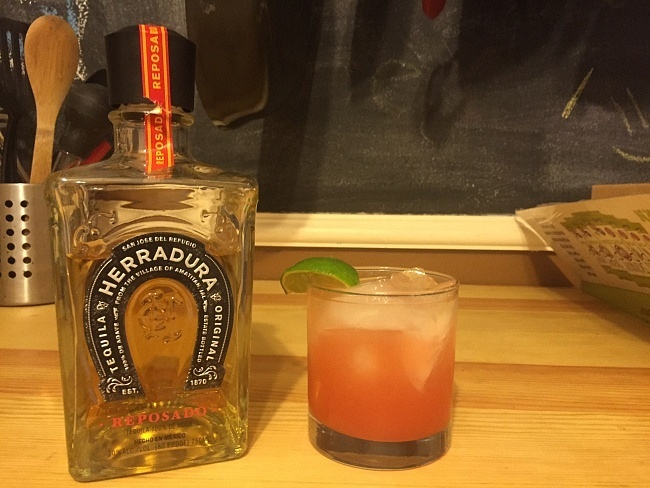 The Paloma is an awesome grapefruit based tequila cocktail that shines when made with Herradura Reposado. To make the Paloma simply fill a rocks glass with ice and add 2 ounces Herradura Reposado, ½ ounces of fresh lime juice, top with fresh Grapefruit juice, stir gently, and garnish with a lime wedge. What you find before you is a delightfully tangy and citrusy drink that is not overbearing but full of flavor and soul. The Paloma is best enjoyed on a cool summer evening before dinner. Be sure to pick up one of Herradura’s unparalleled tequilas and try these amazing cocktails to impress your friends with your knowledge of amazing non-margarita tequila drinks.